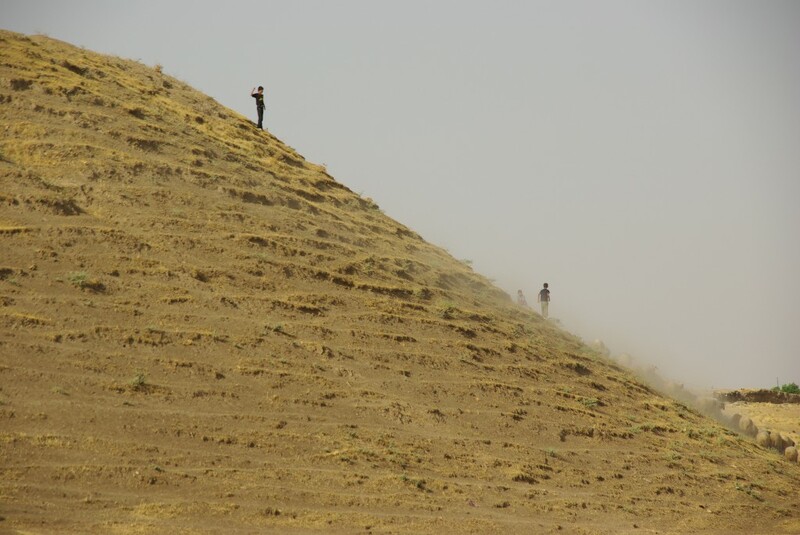 The 2012 and 2013 LoNAP survey campaigns led to the identification and ground truthing of 493 archaeological sites, 281 of which have yielded surface pottery and/or lithic assemblages and can be classified as habitation sites. 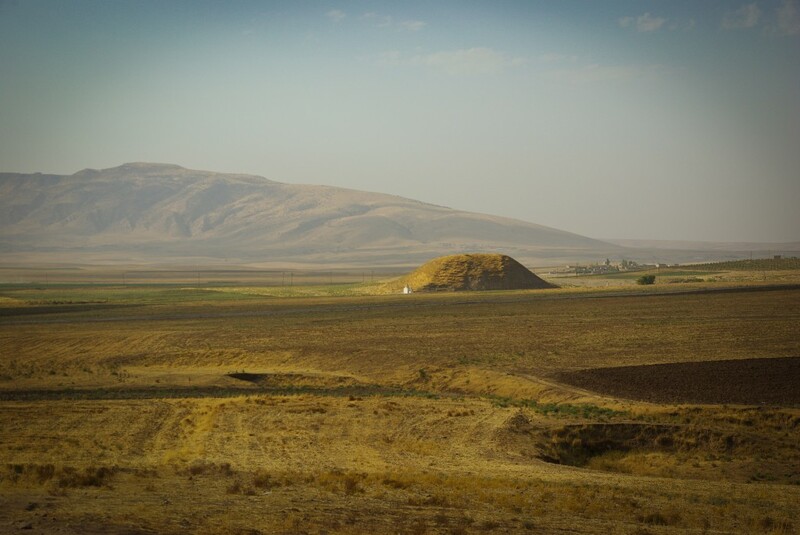 The major density of ancient settlement in the Transtigridian piedmont plains is concentrated on Navkur, the “plain of mud” in Kurmanji variety of Kurdish, a vast, almost level triangular plain in the eastern part of our survey area, at most about 30 km wide, flanked to the north by the line of the Zagros foothills and to the south-west by the prominent outcrop of Jebel Maqloub. 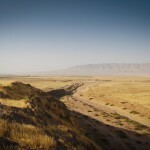 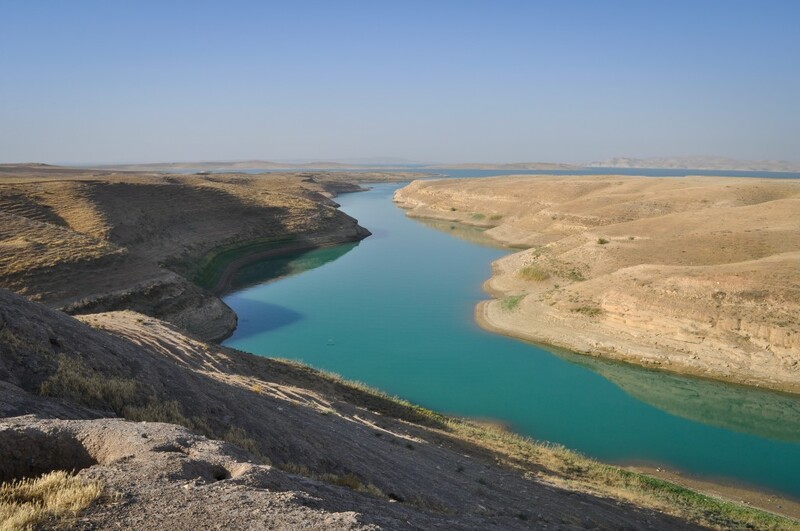 The plain is well-watered by the River Al-Khazir, a major tributary of the Greater Zab, and the minor Nardush and Gomel rivers, the latter of which flows into its bed at the southern end of Navkur. 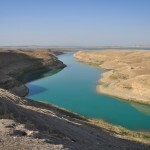 Dozens of wadis feed these main watercourses and many abundant springs contribute to further raise water availability in the plain, making Navkur an intensively cultivated area, where cereals are grown (mainly wheat and to a much lesser extent barley, as well as rice, which requires a high water input), and fruit and vegetables. 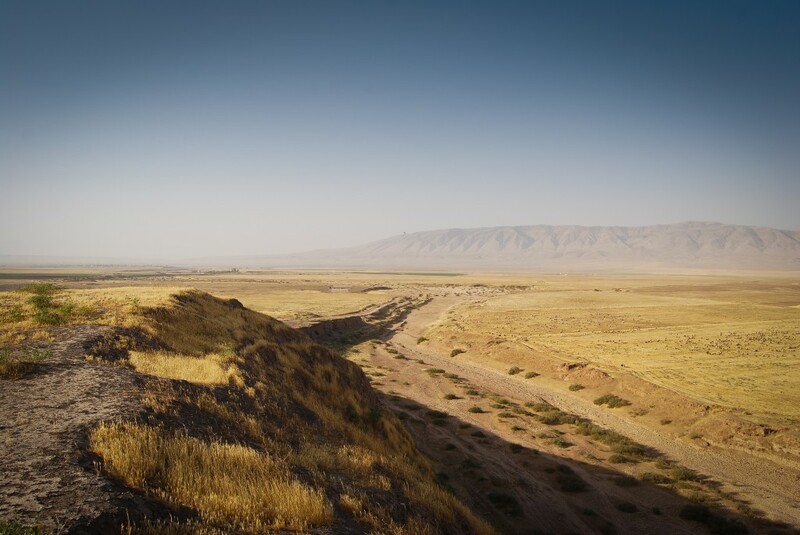 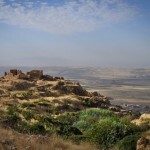 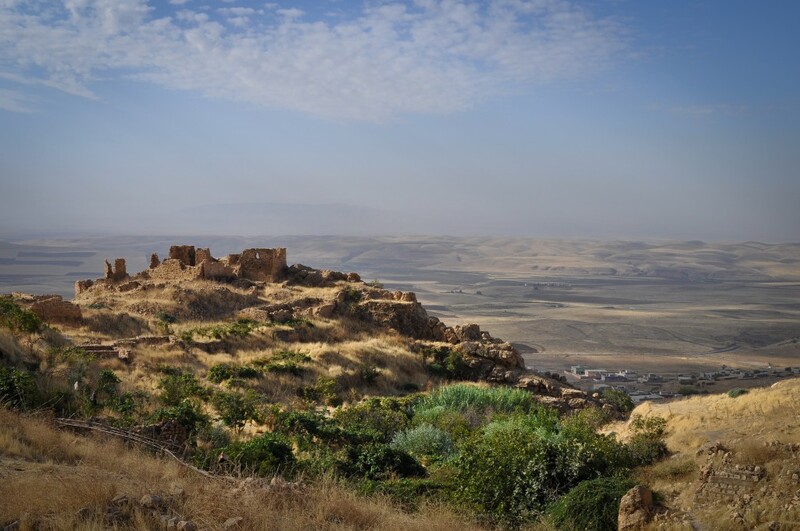 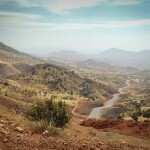 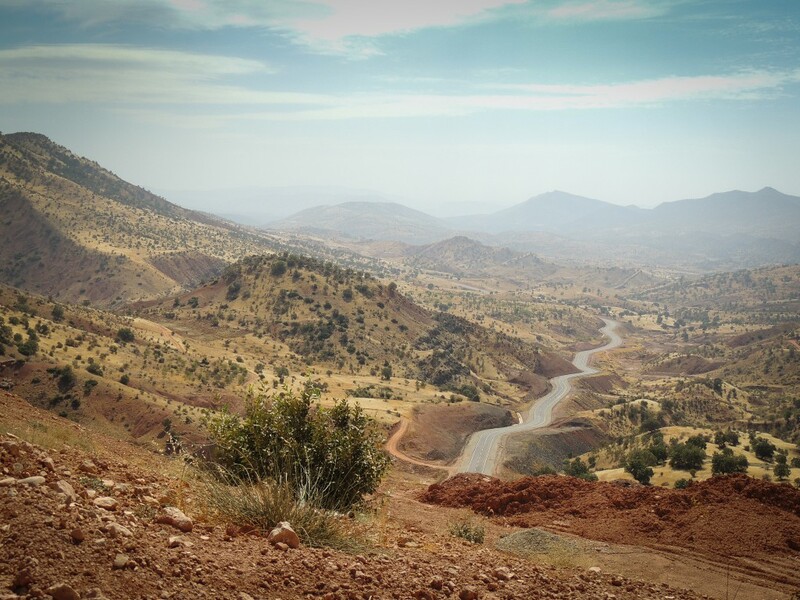 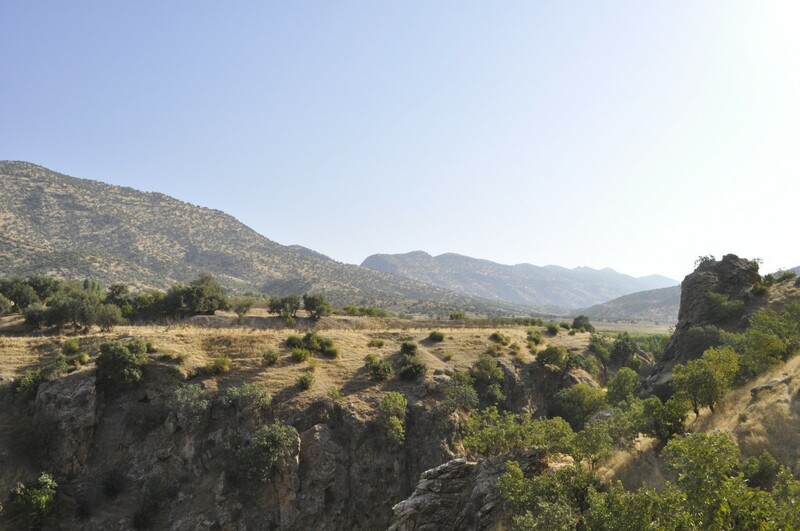 The plains of the piedmont belt in the western part of LoNAP, in the areas of Sumel, Dohuk, Ger-e-pan-Faideh, Al-Qosh, Ba’dreh and Sheikhan/‘Ain Sifni along the line of the Zagros foothills, are a further main (though considerably less significant) settlement focus in the region. 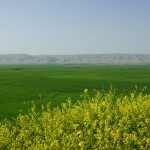 Compared to Navkur, the physiographic and hydrographical situation of these foothill plains is less favourable, since they possess shallower soils, are crossed by wadis and are watered only by two significant permanent watercourses flowing westwards into the Tigris: the Rubar Dohuk and the Wadi Bandawai. 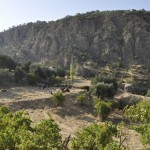 The entire region benefits from suitable agricultural soils, mainly “Brown Soils (Deep Phase)” and locally “Reddish-Brown Soils (Deep Phase)”, which, in the presence of sufficient rainfall, can produce rich yields. 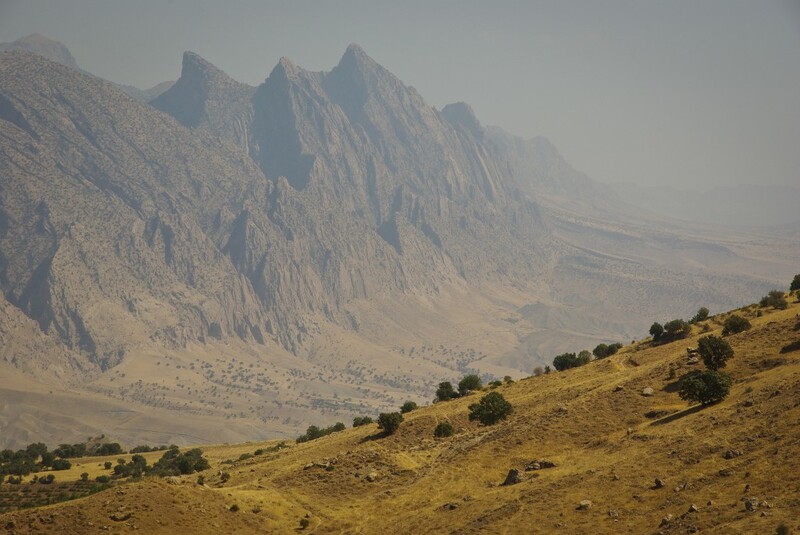 Mean annual rainfall in the LoNAP region is from 450 to 600 mm per year, dropping to 300-450 mm in drought years. 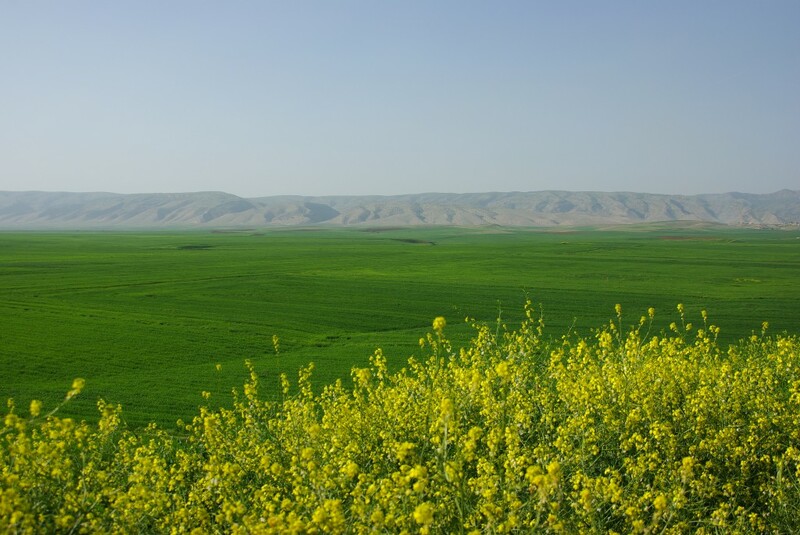 Cereals can therefore be cultivated using a dry-farming system, which is also locally enhanced by irrigation, particularly in the water-rich plain of Navkur, where various kinds of fruits and vegetables are grown. 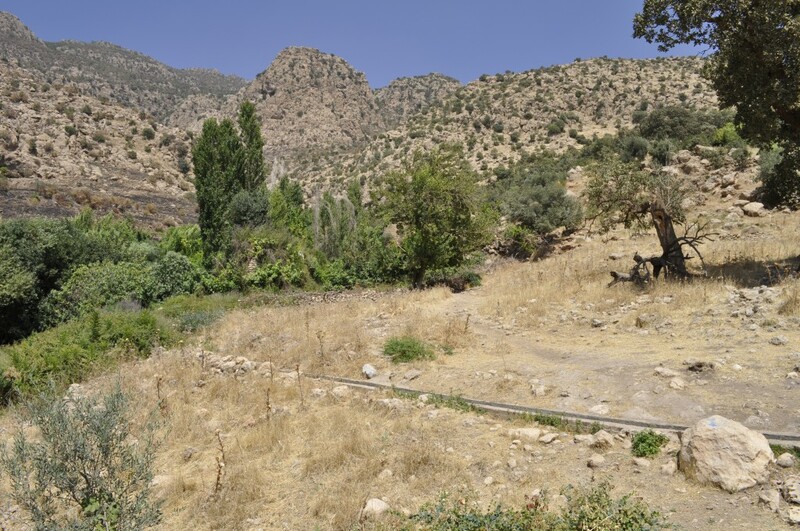 The strategic combination of deep fertile soils and water is certainly the main reason why human occupation has always been dense in the larger Transtigridian plains between Sumel-Dohuk in the west and Navkur in the east, where most of the larger sites are also located. 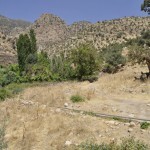 A significant portion of the approximately 3000 sq. 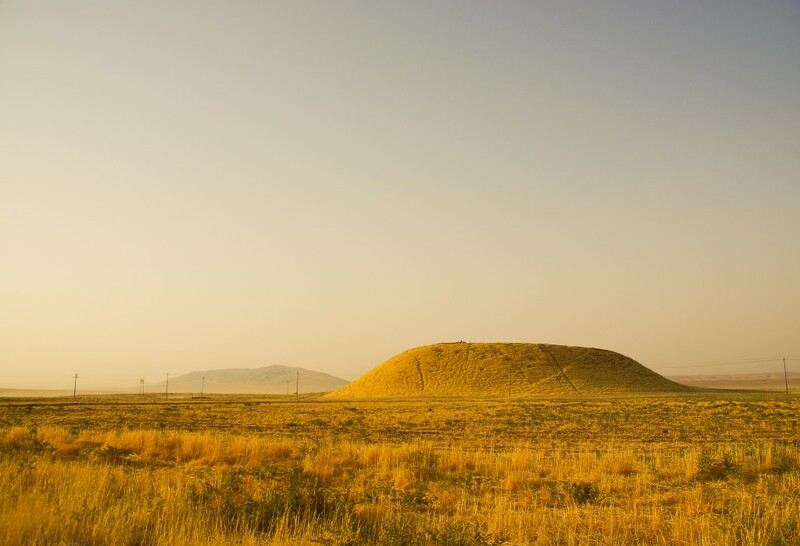 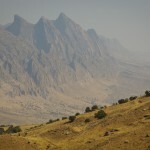 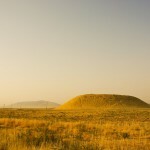 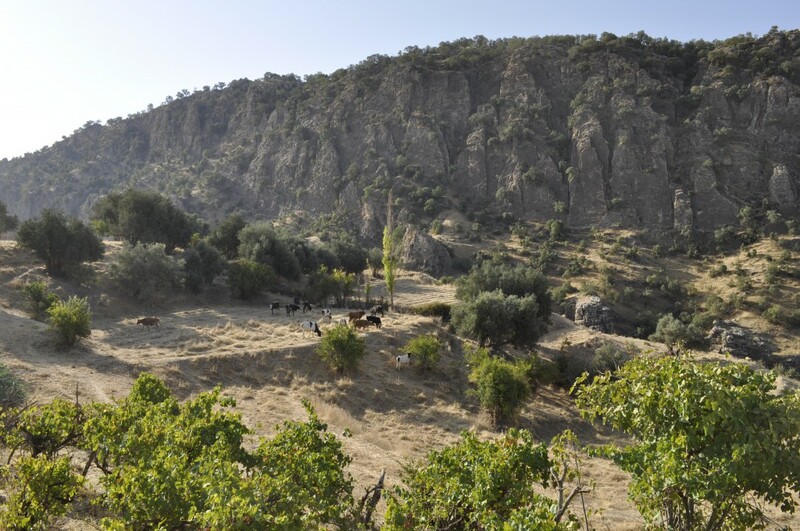 km explored by LoNAP is occupied by the foothills of the Zagros Mountains (1230 sq. 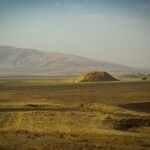 km, 42% of the total area), i.e. 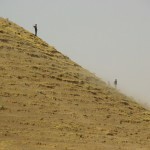 by an area of undoubted archaeological importance, but only partially accessible due to its limited archaeological visibility and the presence of numerous still uncleared minefields and widespread unexploded ordnance, a dramatic legacy of the conflict between the Iraqi Ba’athist army and the Kurdish Peshmerga.